All cat owners want the best for their beloved pet and it is a tricky situation when cat owners are away from their homes for an extended amount of time. When these situations occur, cat owners want piece of mind that their pets are being given the utmost care in their absence, particularly if their pets have special needs. A guest enjoying the Jungle Gym. Image appears courtesy of Divine Creatures. 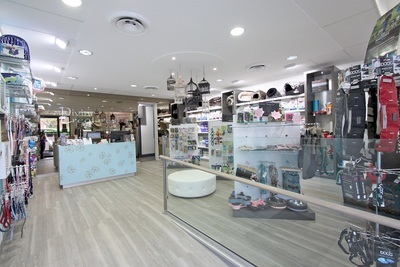 [ADVERT]Taking the worry out of this situation is Divine Creatures, a pet boutique and luxury boarding cattery which offers 5 star cat only accommodation in Willoughby. 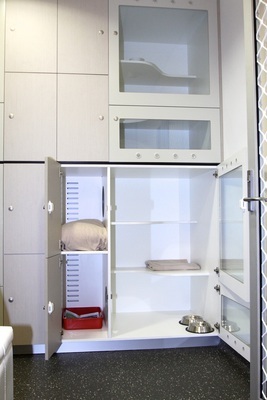 This remarkable cat boarding facility features no cages and is spread across multiple spacious levels. In this temperature controlled enviroment, there will be on duty Veterinary staff as well as 24 hour video surveillance, so you can be assured your pet will receive the highest level of care and attention. Deluxe Condos with living quarters, separate ensuite bathroom and bedroom for two cats, with air conditioning and ventilation system and room cleaning services. Maxi Condos with multi-level main living quarters, separate ensuite bathroom and bedroom for two or more cats, with air conditioning and ventilation system and room cleaning services. 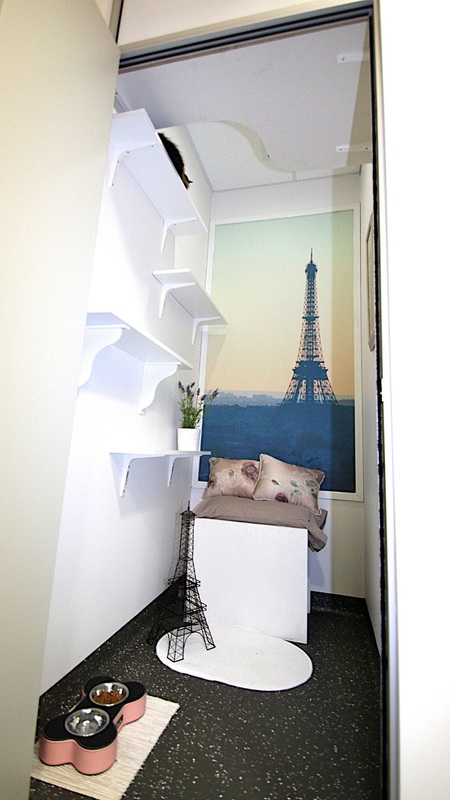 New York City Apartments with triple size multi-level main living quarters, lounge area with window views, separate ensuite bathroom and bedroom for two or more cats, with air conditioning and ventilation system and room cleaning services. 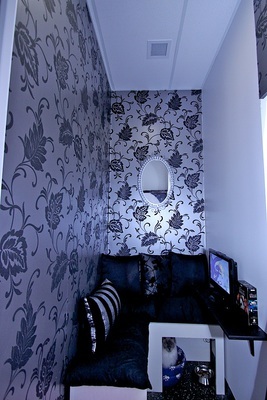 Double Access New York City Apartments with two multi-level main living quarters, two lounge areas with window views, two ensuite bathrooms and bedrooms for two or more cats, with air conditioning and ventilation system and room cleaning services. The Paris Themed Room - other options include Africa, Fiji and Italy. 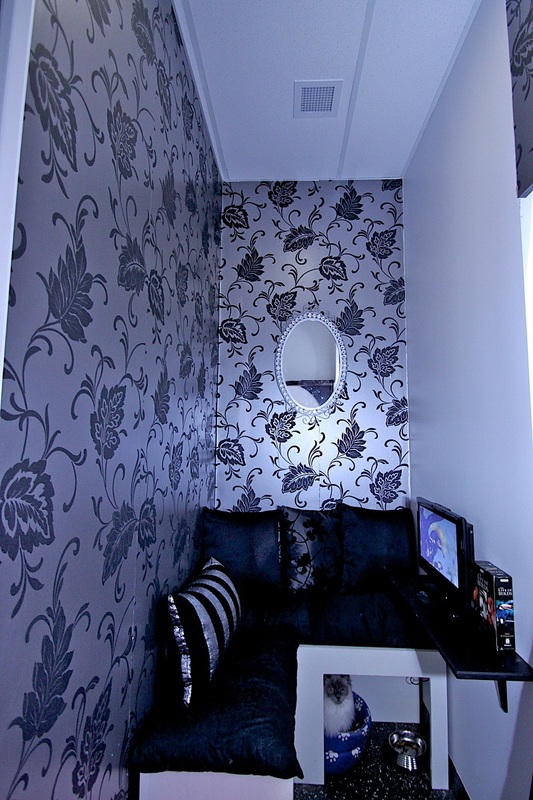 Themed Rooms with floor to ceiling main living area, wall mounted scratching posts, multiple wall fixtures, upstairs bedroom area, three sleeping areas and separate ensuite bathroom with air conditioning and ventilation system and room cleaning services. The Ritz on Frenchs with large size bedrooms featuring window views and wall fixtures, plus TV with DVDs for in house entertainment, three sleeping areas and separate ensuite bathroom with air conditioning and ventilation system and room cleaning services. Free use of the Jungle Gym room is included in this option. The Penthouse Lounge with a wall to wall, floor to ceiling window, luxury 'human' size living room, two comfortable lounges, multiple wall fixtures, TV, plants, scratching posts, toys and advanced air conditioning & priority room services. 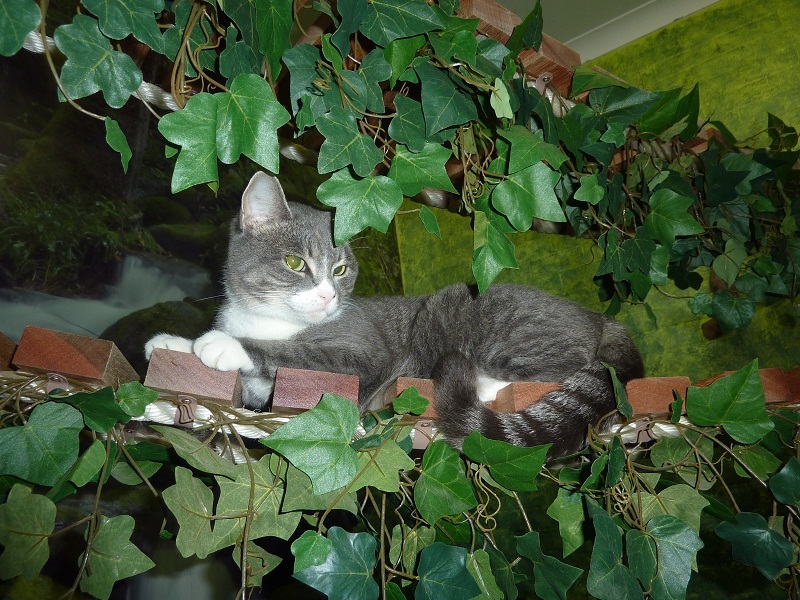 In addition to the cat accommodation services, Divine Creatures also offer the Jungle Exercise Gym, which allows cats to enjoy individual exercise time with toys, tunnels, ladders and real trees. Whilst in the Jungle Exercise Gym, cats will be attended to by cattery carers. 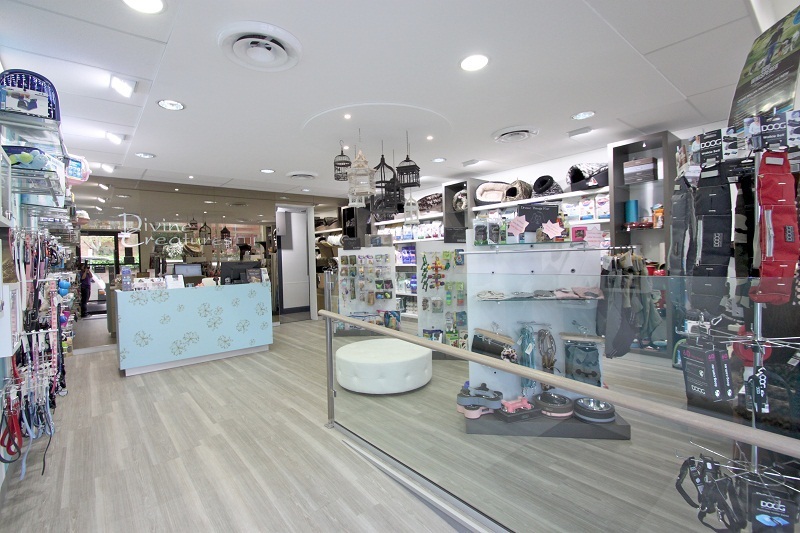 Plus there is an onsite Day Spa and boutique shop which caters for cats, dogs and birds. To learn more about Divine Creatures, head to their informative website, which includes pricing, testimonials and an online booking option. Keep up to date with all the latest services with the official Facebook profile. Those are some high class boarding homes; looks like somewhere any cat would be happy to stay.